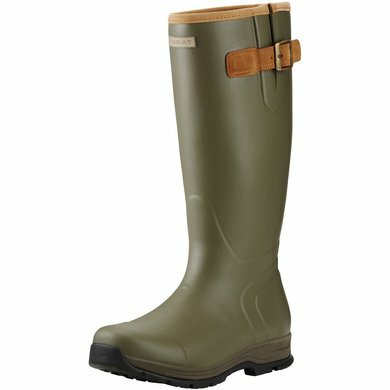 Padded rubber boots are a must-have in the winter. 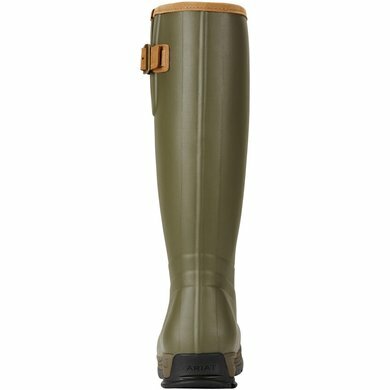 The Burford rubber boots combine traditional look with stylish accessories. The boots are made of waterproof, vulcanised rubber and feature shock-absorbing EVA midsole and the non-slip Duratread outsole. The ATS Pro® sole technology with footbed and Agion® technology for neutralizing odors ensures maximum comfort. The 3.5 mm thick neoprene layer protects your feet from the cold. A leather buckle and leather completion at the top of the boots make a real eye-catcher! 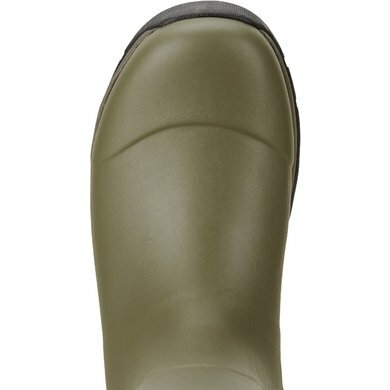 very qualitative boots with comfortable insoles that isolate your feet well, beautifully finished. 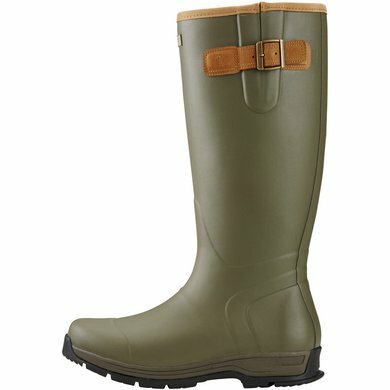 After years of wearing Aigle boots I now know better. recommended. 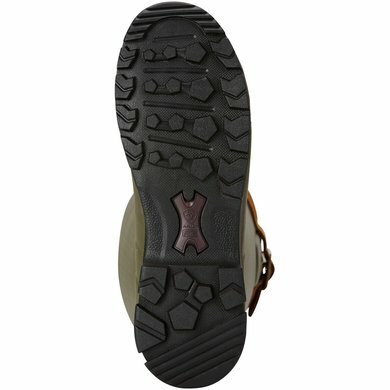 Answer: Insulated means that the shoes / boots are warm lined.